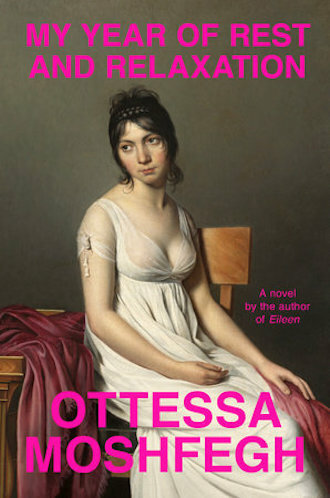 Quinn Roberts explores overlapping themes of wealth, mental illness, and self-medication in Moshfegh’s latest novel, My Year of Rest and Relaxation, and Netflix’s animated series Bojack Horseman. 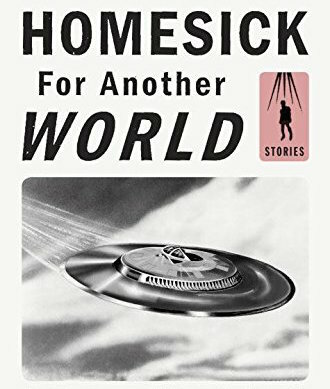 Ottessa Moshfegh’s Mailer-like swagger is backed by a refreshing and head-spinning form of fiction, well represented in her new collection, Homesick For Another World. Nathan Knapp reviews. 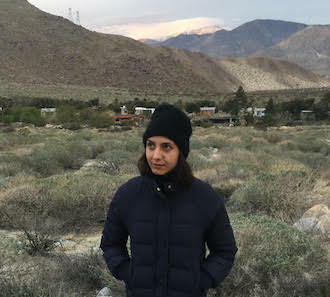 Ottessa Moshfegh in coversation with Luke Goebel about witchery, drugs, personality, and her new story collection, Homesick for Another World, out today from Penguin Press.